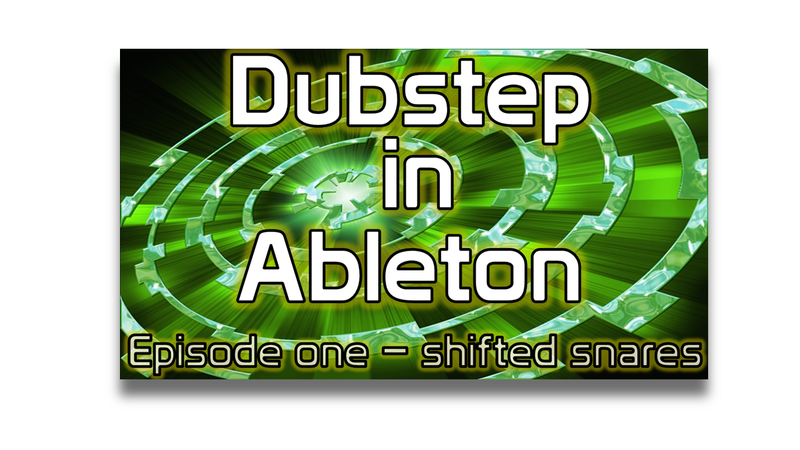 – this video series shows you how to build up your Dubstep elements to use in a full track. each of the Dubstep tutorials focus on a technique that you can use straight away in your own compositions. 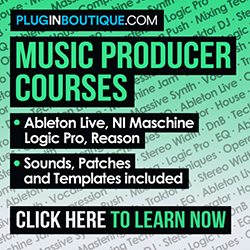 Whilst the videos feature Ableton, you can employ the same techniques in the DAW you use too. Keep checking back as we release new episodes each week. Getting a great snare sound can really make your Dubstep track. In this Dubstep Tutorial, we look at taking individual drum sounds, then layering them up as well as positioning them to create variance. This helps you to build interest in your drums so they don’t sound so repetitive and will produce some interesting results. Hugely important is getting your Dubstep kicks bang on, this includes getting the sound right and the length. In this Dubstep tutorial we look at taking a number a kick samples, and treat them with EQ which you can use to roll off low noise for some kicks and also adjust Attack and Decay so that when they all play together you’ll have a great sounding kick.